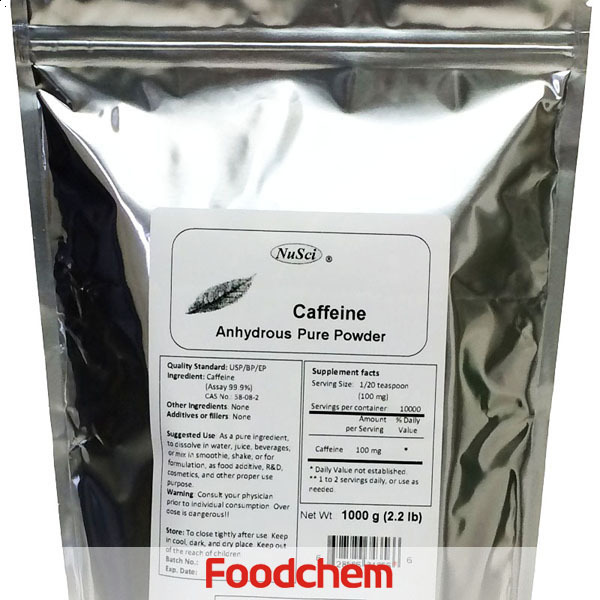 Caffeine Anhydrous is one of the popular food additives and ingredients in most countries, As a professional Caffeine Anhydrous supplier and manufacturer, Foodchem International Corporation has been supplying and exporting Caffeine Anhydrous from China for almost 10 years, please be assured to buy Caffeine Anhydrous at Foodchem. Any inquiries and problems please feel free to send emails to us via sales@foodchem.cn, we will reply you within 1 working day. Caffeine is a natural component of chocolate, coffee and tea, and is added to colas and energy drinks. The international medical community recognizes caffeine withdrawal as a medical syndrome, yet it's a common ingredient in diet pills and some over-the-counter pain relievers and medicines, and it's being studied for its potential benefits in battling Parkinson's disease, Alzheimer's and even cancer. 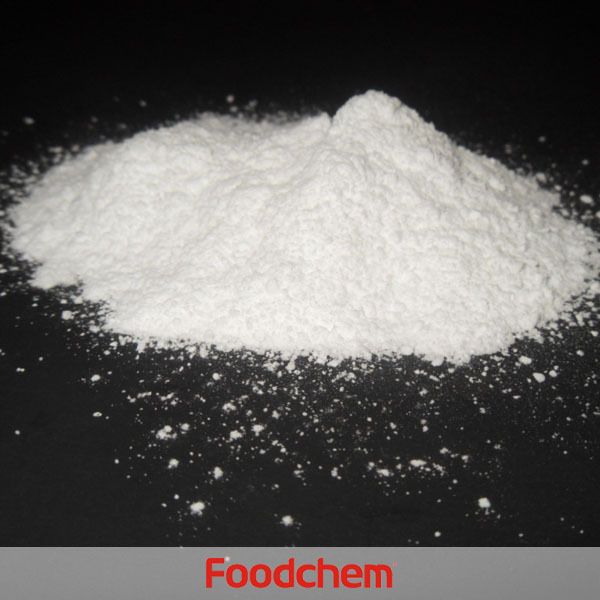 Foodchem is an ISO2008 9001 certified company, as for Caffeine Anhydrous, we can offer HAPPC, KOSHER, HALAL Certificates, ect. 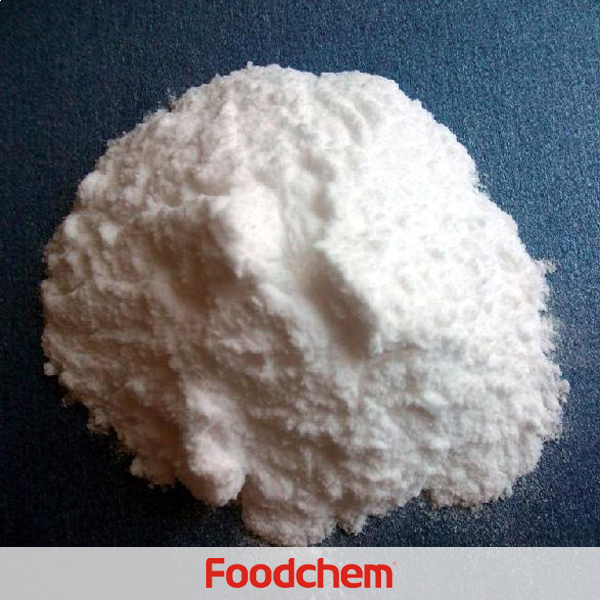 Foodchem is both manufacturer and trading company, we are Caffeine Anhydrous distributor, at the same time, we are manufacturer of other products. 3, What is the Min Order Quantity of Caffeine Anhydrous? Different products have different MOQ, for Caffeine Anhydrous, the MOQ is 500kg. 4, What is the price of Caffeine Anhydrous? 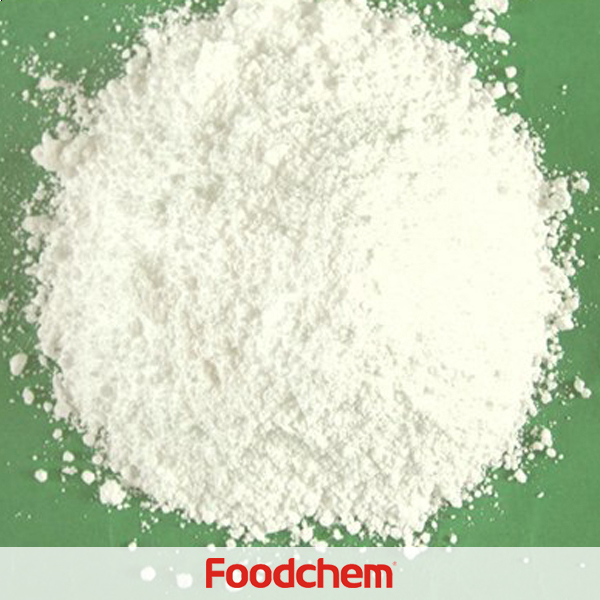 Foodchem is a famous supplier and manufacturer of Caffeine Anhydrous in China, and has been corporate with many Caffeine Anhydrous suppliers for several years, we can provide you with cost-effective Caffeine Anhydrous. We can guarantee to reply your inquiries of Caffeine Anhydrous in less than 24 hours in working days. Adrian RodriguezQ : good day, We want to purchase Caffeine Anhydrous but we would like to know can we order a Minimum quantity for us to sample your caffeine anhydrous and we will be committed to purchase larger quantities. 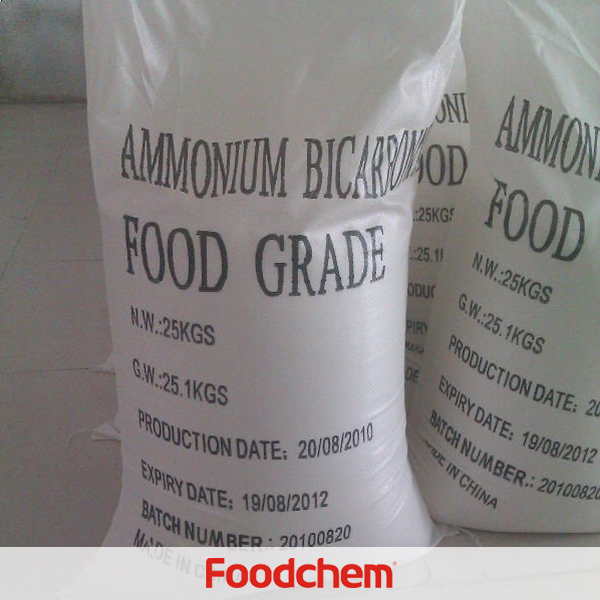 FOODCHEM A :Thank you very much for the comment, our sales manager will contact you soonest. Ryan Daubert Q : Hello,i am looking for Caffeine Anhydrous powder,can i order 25 kg for test? If your product meets our grade, we will purchase large quantities. 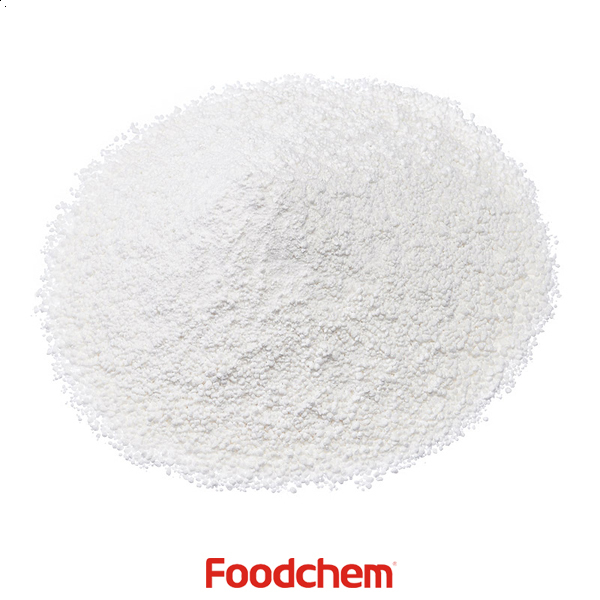 FOODCHEM A : Thanks for your interest, we are glad to offer samples, our sales manager has send you email to discuss the details, please kindly check, waiting for your good news. cihat aktan Q : Hello, can you send us Caffeine Anhydrous samples? If the quality is good, we will make large orders. 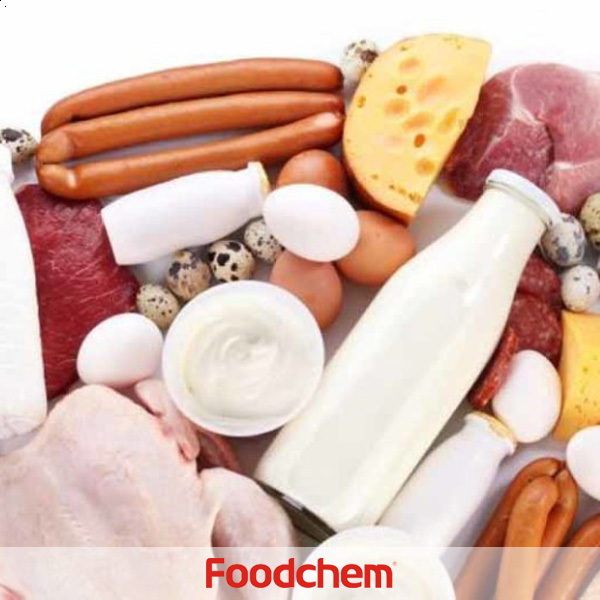 FOODCHEM A : Yes, normally we can provide sample for test, and we have send you email to discuss about the details, please kindly check and send us your feedback. Betty soliniaQ : Hello,we want to purchase Caffeine Anhydrous powder for production of our dietary supplement formulation.It should be pure natural, not chemical mixed powder.Can you supply? FOODCHEM A : Hello,glad to hear from you,we are supplying 100% pure caffeine anhydrous powder with assay of 98.5%~101.0%,our sales manager has send you coa,spes,msds of our product,please kindly check and send us your feedback.